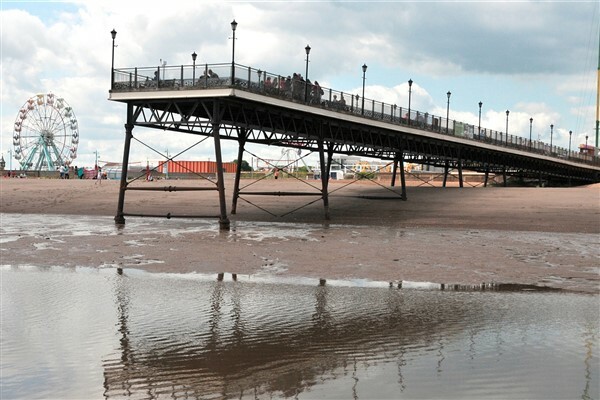 Come join us on a day out to the beach ! There is so much to do, its difficult to know where to start. 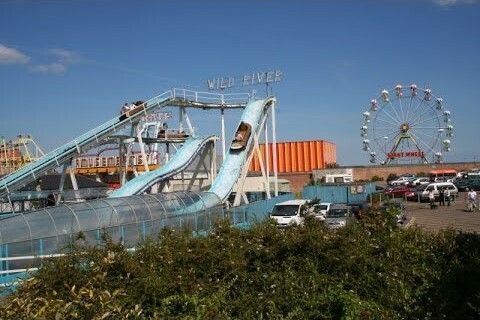 Nature land seal sanctuary and animal centre, Church Farm museum, Skegness Pier, Captain Kids adventure centre, crazy golf, ten-pin bowling, laser quest, fun fairs, and shopping, not to mention the beautifully landscaped foreshore. 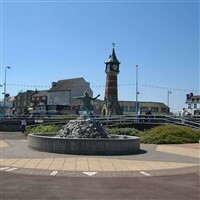 Skegness has something for everyone of all ages. We will also be running to Ingoldmells Market for 2 hours after drop off in Skegness so the choice is yours to do both or just Skegness. Return coach travel from Hull area.